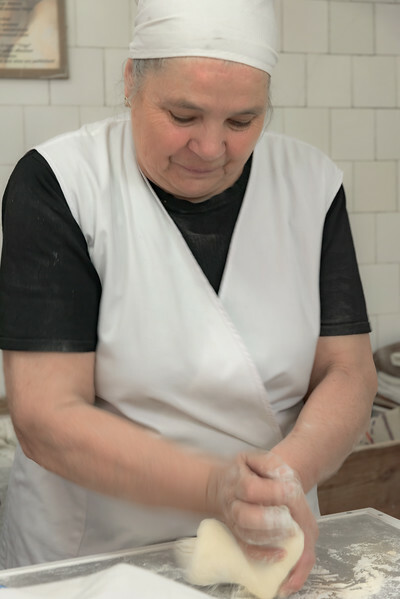 Day 10, Favaios, she makes a 1,000 loaves a day. That's not a typo, 1,000 loaves. Homemade, no machines! ... and delicous!! !